Argentine singer, songwriter and actress Juana Molina released her beautiful album 'Halo' earlier this year. During her current tour, she performed some songs from the album live in the KCRW studios. Listen here. 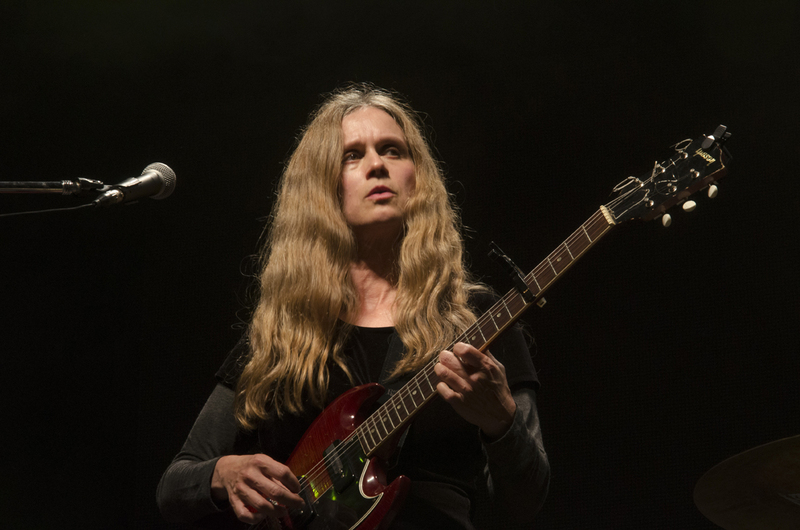 Juana Molina performs at Le Guess Who? 2017 on Sunday, 12 November, together with a.o. Aldous Harding, tUnE-yArDs, Mary Margaret O'Hara, Jane Weaver, Matana Roberts, and many more.